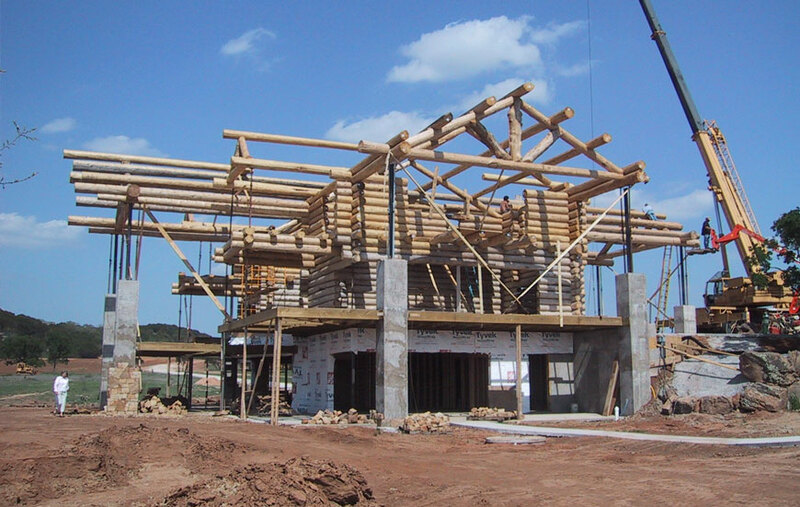 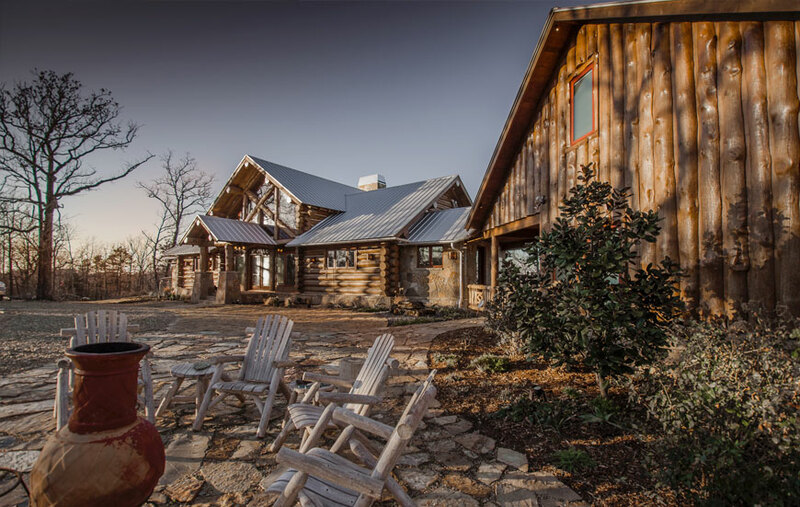 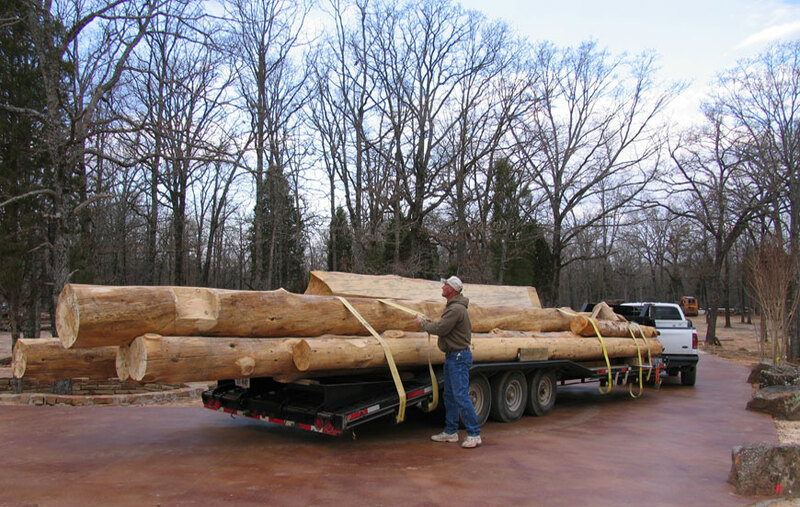 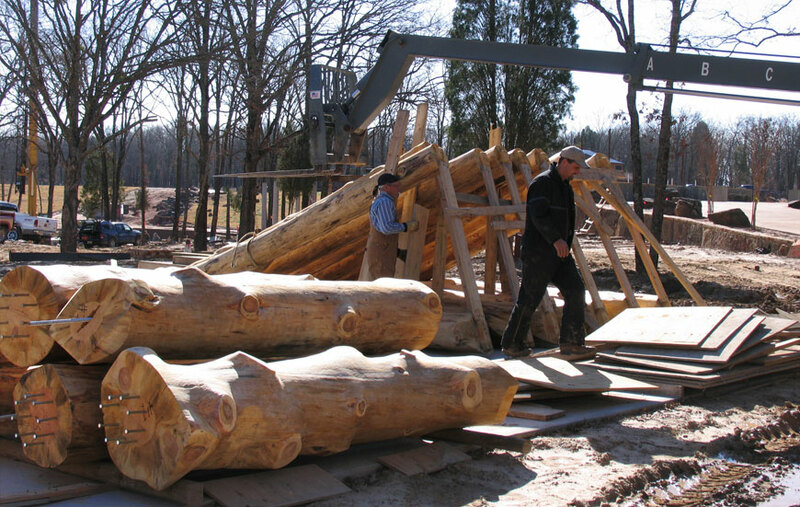 For almost 50 years, David Barfield, a native Texan and the owner of Southwest Log Homes has successfully completed over 200+ custom log and timber frame homes, commercial projects, restorations and remodels throughout Texas, Oklahoma, Missouri, New Mexico, Colorado and Louisiana. 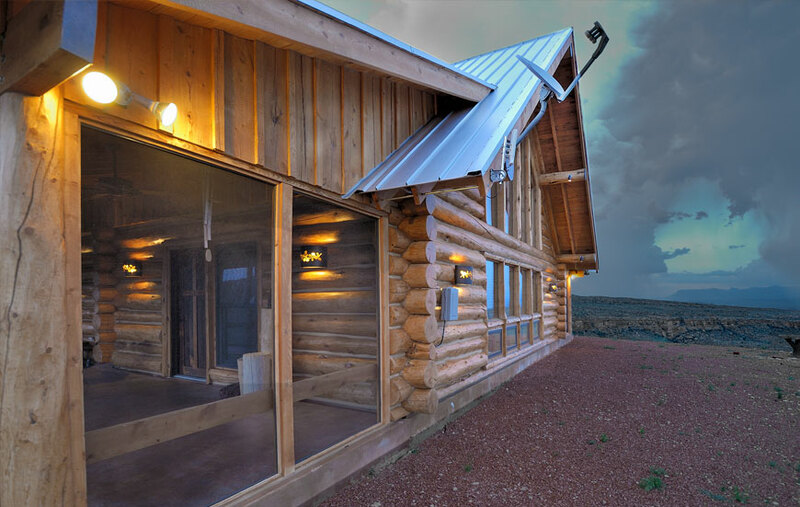 A family operated business, Southwest Log Homes has been intent on creating an impeccable reputation by consistently exceeding the expectations of its customers. 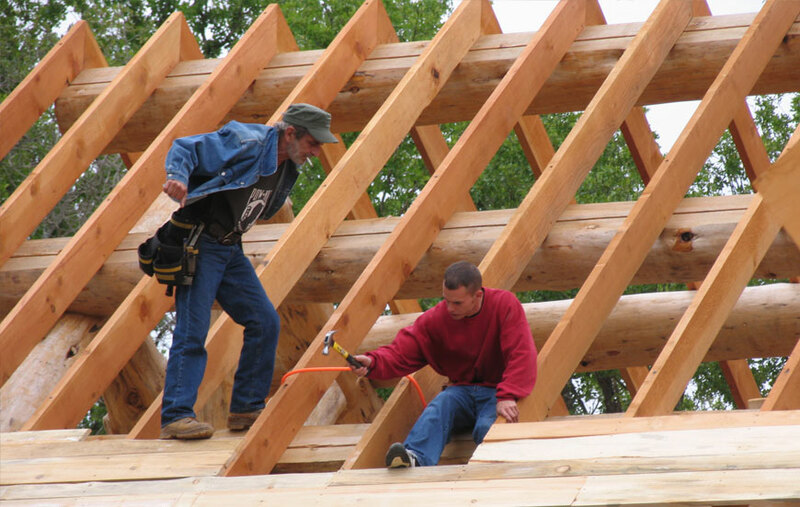 We are proud to say that project satisfaction is so excellent that we offer a list of more referrals than one would want to check out, dating back about 20 years. 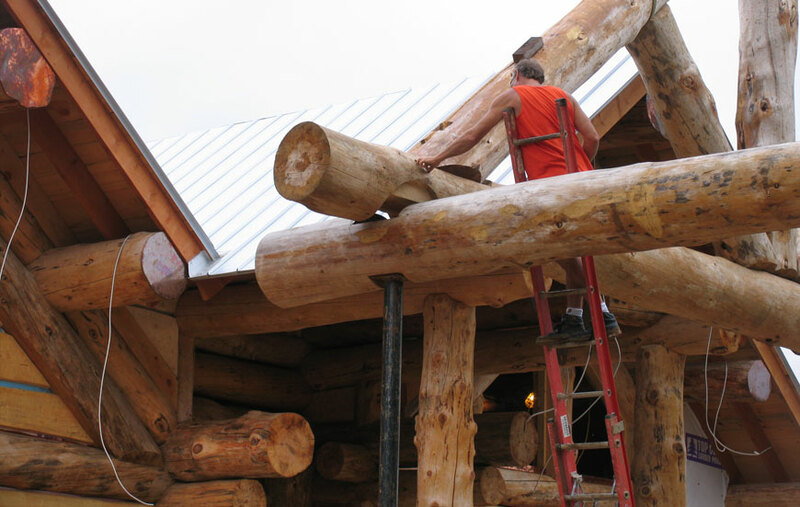 The mission of Southwest Log Homes is to make your dreams a reality. 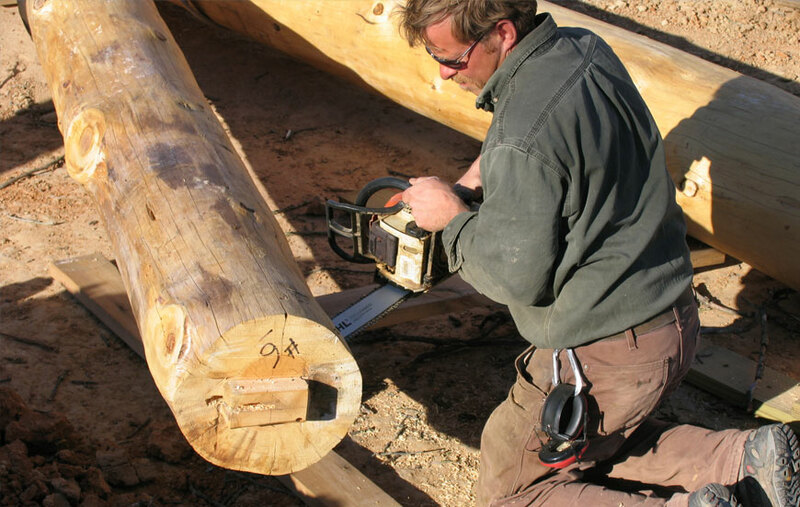 To that end, we employ only the best and most talented artisans, with over 25 accomplished associates, some of whom have worked for us for over twenty-five years or more. 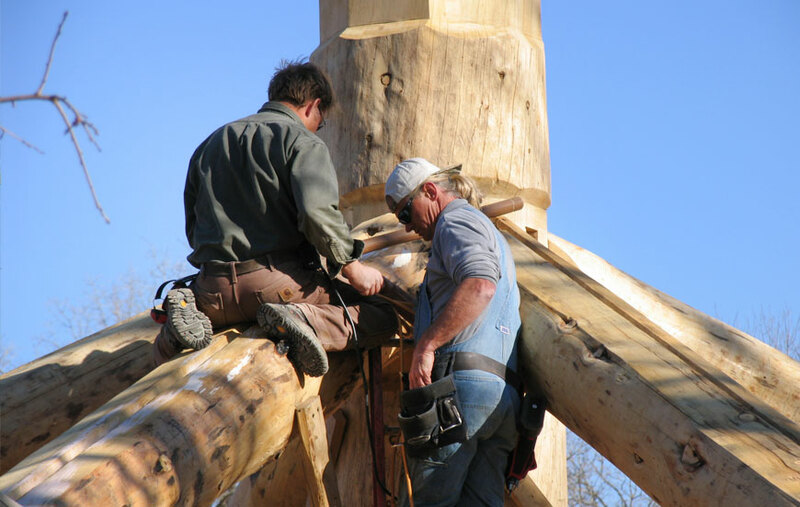 Southwest Log Homes is a member and platinum sponsor of the International Log Builders Association in addition to being a member of the Fredericksburg, Texas Chamber of Commerce. 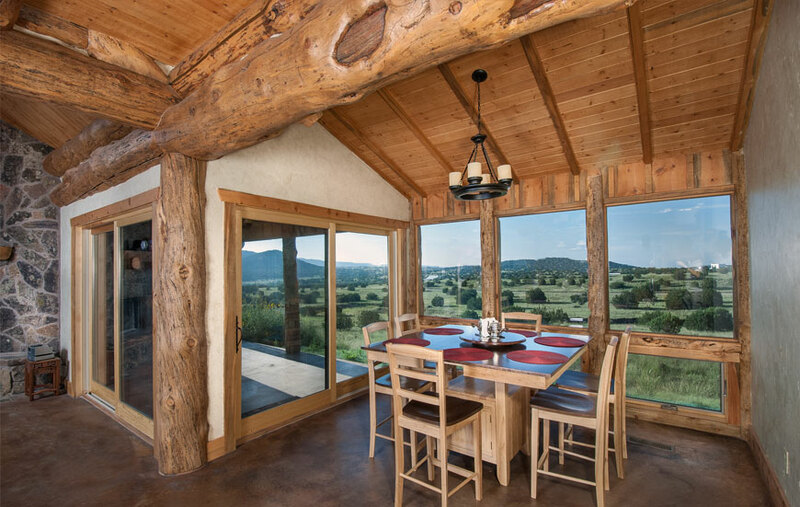 Southwest Log Homes offers everything from a basic log package to the complete turnkey project, including all site work on fully handcrafted log or timber frame homes, which our customers tell us over and over again, are works of art. 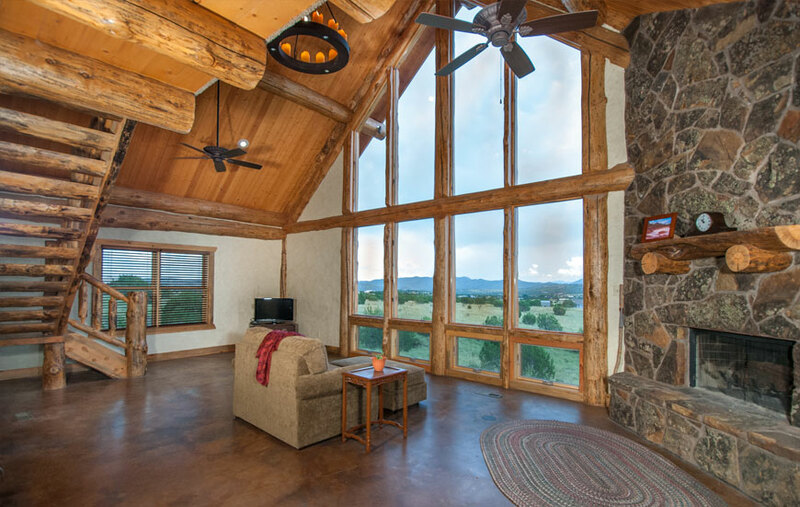 Most of our customers want the complete package, including roads, wells, septic, landscaping, waterfalls, lakes, fencing, entries, barns, outbuildings, retainer walls, furniture, and even interior decorating, and we are thrilled to provide all those expert services. 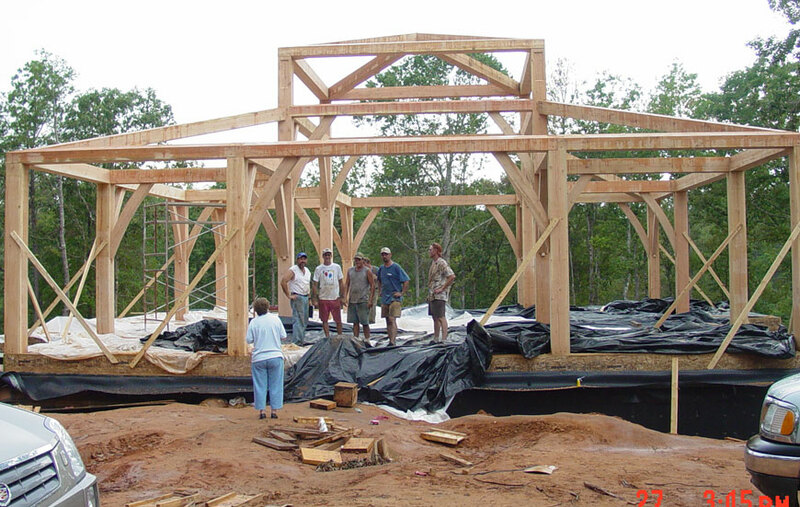 The customer determines the parameters of the project. 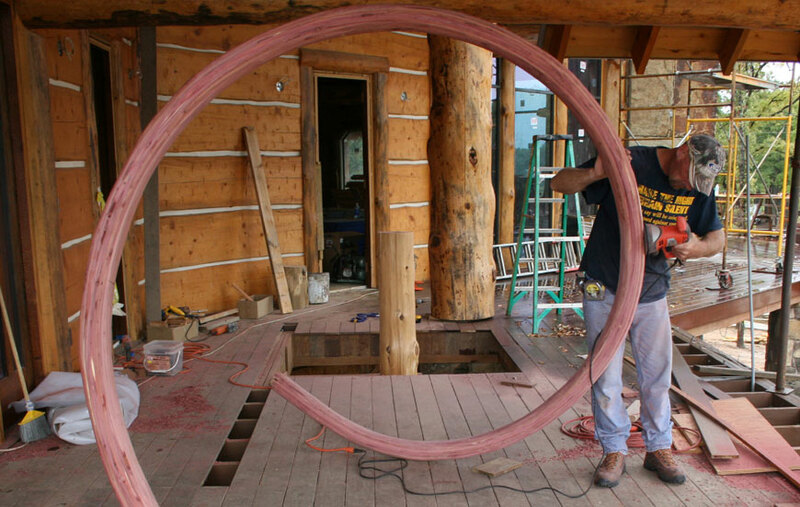 We provide the advice, guidance, expertise, execution and warranty. 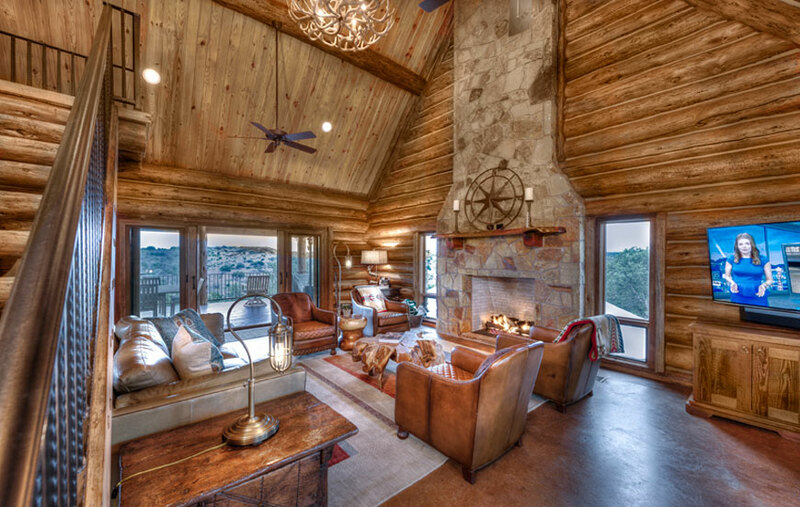 Beauty, uniqueness and charm are created by featuring quality products and processes including all natural stones for magnificent fireplaces and impressive showers, polished wood for floors, ceilings and windows, hand-troweled and painted walls, granite counter tops and custom cabinetry. 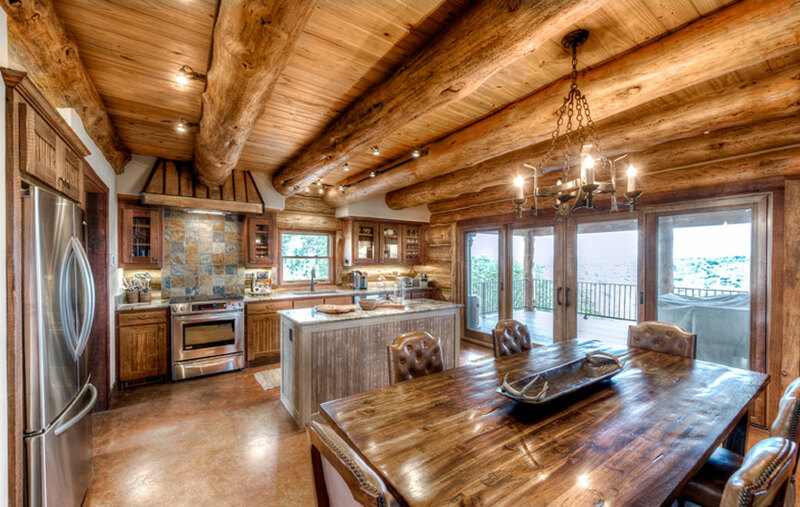 Each design decision takes the customer one step closer to their dream home.